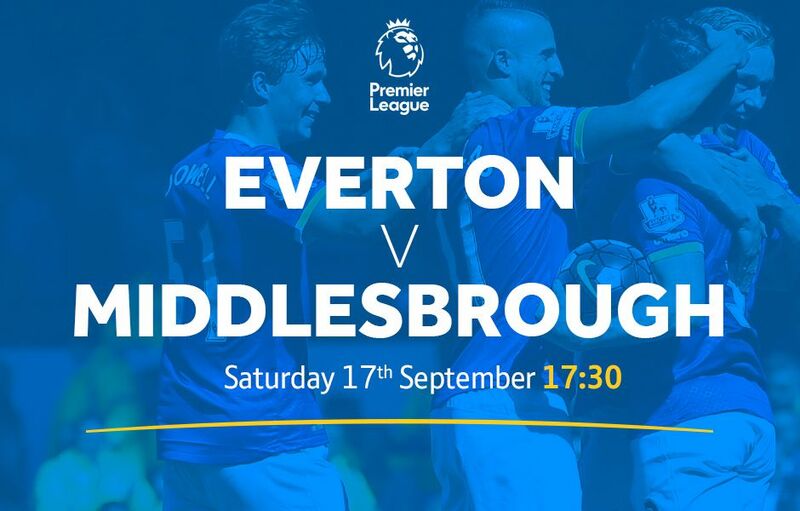 We are showing the Boro’s away game at Everton this evening, 17 30KO. Watch the game on either the big screen or one of 5 50″ TV’s around the Club all in HD. Come along and support your local football club.